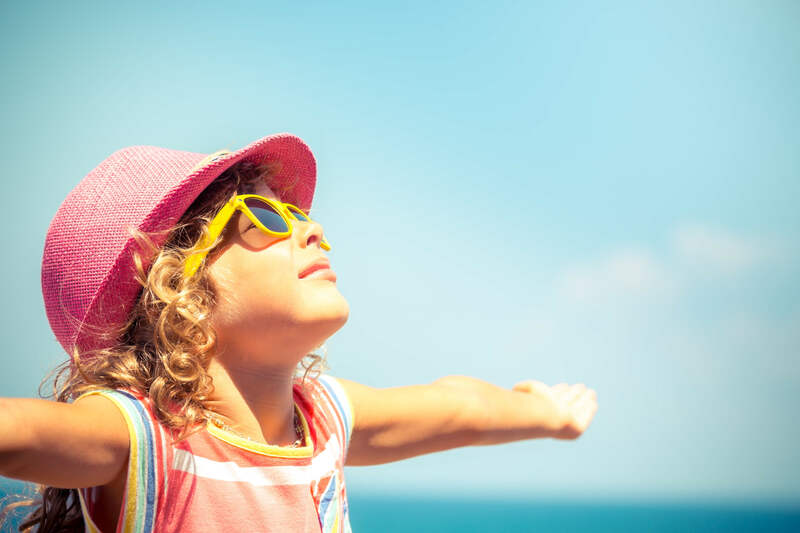 Do you have anything exciting planned for the summer holidays? The summer is a great chance to go on adventures and experience new things. Maybe you will visit somewhere exciting, try something new, or meet new people - we want to hear about it. Sharpen your pencils it’s essay writing time! 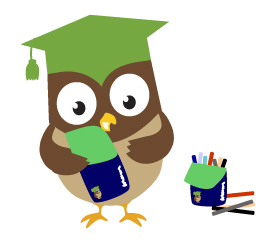 At EdPlace we want to read about all the fantastic things our students and their families are up to this summer and for every adventure you share with us, we`ll send you an EdPlace pencil case as a little gift. In fact, for the best summer adventure we have a special prize. Don’t worry if you have nothing special planned yet, here are some ideas that might take you on your own summer adventure. We are going to have two different competitions for the different age-groups. Send us a letter or an email to [email protected] telling us about your summer adventures. Tell us what you`ve done, who you did it with and what you enjoyed about it. You can also draw a picture to go with your letter. 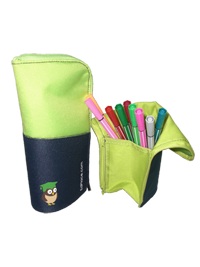 We`ll send you an EdPlace pencil case. You’ll then be entered in to win Harry Potter Studio Tour tickets for your family. The winner essay (selected by our English teacher) will be featured in First News newspaper Junior Journalist column. Terms and Conditions apply. 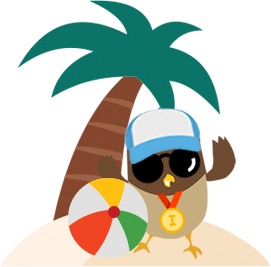 Tell us about your summer adventures in an essay (250 words maximum) called ‘My Summer Adventure`. It may be about an actual summer adventure you’ve had or you may let your imagination go wild and describe your dream summer adventure. If you could choose a summer adventure to have what would it be? Where would you travel? What would you do? Who would you meet? Maybe you might join Tim Peak on the International Space Station or travel back it time to Henry VIII’s court? What if you were able to step into your favourite book, what adventures might you have? Would you join Harry Potter or the Famous Five on their adventures? Send us your essay via [email protected] for chance to win Harry Potter Studio Tour tickets for your family. The winner essay (selected by our English teacher) will be featured in First News newspaper Junior Journalist column. Terms and Conditions apply. 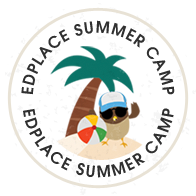 Don’t forget to tweet us a picture of you on your adventure with the hashtag #edplacesummercamp. What does it mean to write an essay? 1. Think about all the ideas you want to include – brainstorm or mind map all your ideas. 2. Connect together any similar ideas and make a list of different points you are going to make. 3. Number the points in the order in which you want to write about them and you have a plan! 4. Before starting explaining your main points you need a snappy introduction. Write a short interesting paragraph introducing your topic, can you make the reader want to read on? 5. You now want to write about each of your main points in their own paragraphs. 6. Make sure each paragraph begins with a topic sentence; a sentence that clearly explains what the paragraph will be about. The rest of the paragraph will be you explaining your point in more detail. 7. Make sure you end your essay with a short concluding paragraph that sums up the main points in the essay. 8. When you have finished, check over your work making sure you are using a range of interesting adjectives and adverbs and that you have a range of punctuation. Good luck and I can’t wait to read about your adventures! “Not an essay…boring…” The words you probably hear over many a homework battle and you probably don’t dare suggest it as a summer holiday, but essay writing is a powerful skill. All children are opinionated and all children believe they are right; convince them that writing an essay is a way for them to articulate their opinions and have their say with nobody interrupting them and you might just convince them! Tell them that an essay is simply an opportunity for them to explain their views and make people understand their point of view. For our summer challenge we want them to write about their summer adventure; it can be real or a fantasy, the choice is theirs. So how can you help them? Here are my simple steps to essay success. You may assume that when your children are asked to write an essay you must straight away provide paper and pen. Wrong. Talking is a vital step in essay writing. Chat about the essay topic, listen to your child’s ideas and opinions, offer your ideas, try to get them to see things from different perspectives; challenge them. Talk is a powerful tool in developing your child’s knowledge, understanding and confidence about a topic. If they have spent time talking about a subject, they will have lots of ideas when it comes to planning. Children must plan and organise their ideas before they start writing. If they are let loose on a piece of paper, they will run out of ideas and the essay will lack structure. To plan, give them a plain piece of paper. This will encourage them to brainstorm lots of different ideas without feeling confined by lines. Give them different coloured pens and encourage them to use different colours for different ideas. This will help them to group ideas together and link similar points together. 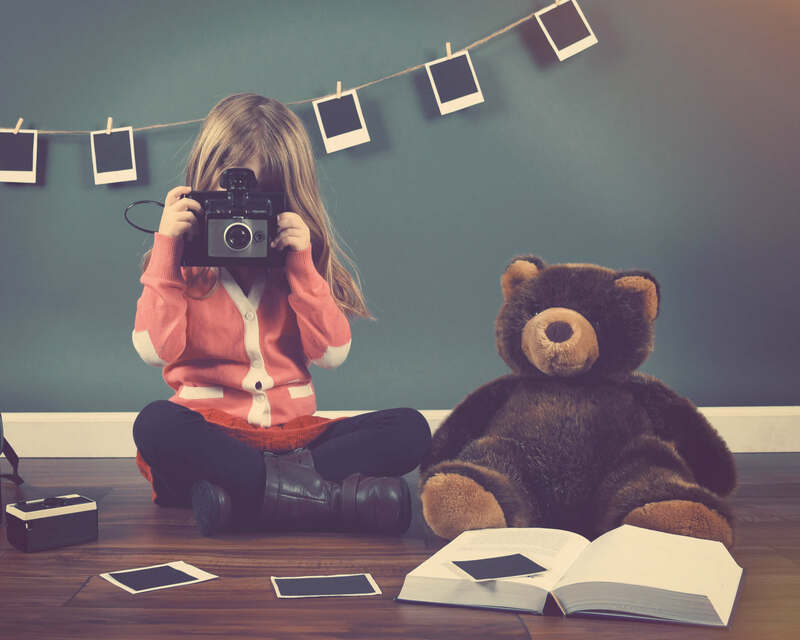 Let them add pictures to their plan if it helps and encourage them to revisit their plan after a day or two. Talk about the plan with them and allow it to evolve slowly. Your child should now feel confident to write their essay. Remind them to have an interesting introduction and then write each idea as a new paragraph. Remind them to use a variety of different sentences and to think carefully about their word choice. It is really important to praise your child when they have finished. Encourage them to read it to other family members before sending it to Edplace! First News is the award-winning weekly national newspaper for children aged 7 to 14, with over two million readers every week. First News explains the news in an exciting and engaging way also covering topics such as science, entertainment, sport, animals. According to Huffington Post Reading Residence is one of the top parenting accounts to follow on twitter. Jocelyn is a Mum to 2 little ones, she is a Family & Lifestyle blogger and Bookworm. Check out her article about her 5 free summer adventures here. Get the most out of Summer Camp.